TIP: Our Toe Beds are the only ones that cradle each toe plus the ball of foot. 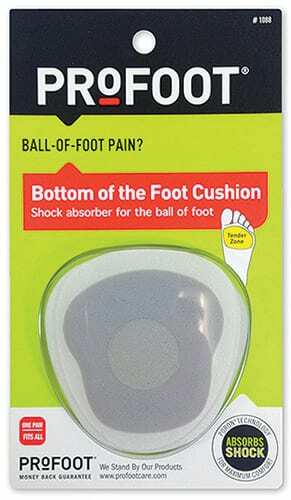 Think of these as a compact, portable foot spa. 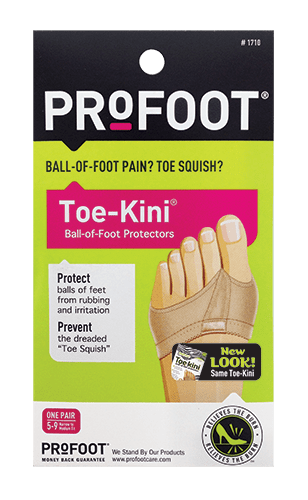 PROFOOT Toe Beds’ unique design gently position your toes, getting them in just the right spots to prevent painful corns, foot fatigue, and callus formation. That way you can enjoy all-day comfort for your toes and metatarsals (or as we usually call them: “balls-of-your-feet”).